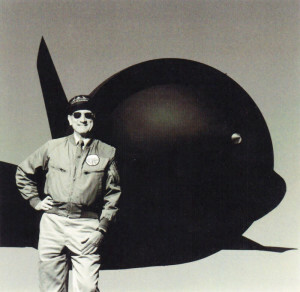 In the early afternoon of December 22, 1964, Kelly Johnson, Lockheed’s legendary aircraft designer, shook hands with his Chief Test Pilot and wished him well as he mounted the ladder and strapped into the cockpit of Kelly’s finest creation, the yet unnamed and untested SR-71 Blackbird, tail number 17950. Few were present for its top secret first flight, but all who were knew the importance of its success in maintaining America’s supremacy in manned aviation amid the tensions of the Cold War world. The pilot was Robert J. “Bob” Gilliland, call sign “Dutch 51;” the place was Edwards Air Force Base in the California high desert. Following clearance for take-off, Bob eased the Blackbird into the sky, out to Mach 1.5 at 50,000 feet in its first flight and into the annuls of aviation history. 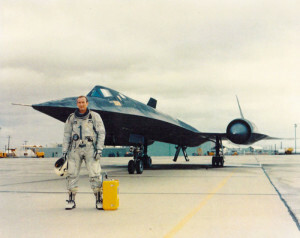 Following the maiden flight, he continued as the principal test pilot of the SR-71 development program, personally flying each Blackbird as it became operational. The SR-71 became the fastest, high performance aircraft ever built. While active, it reportedly outran nearly 4,000 SAM missiles launched over time in attempts to bring it down. Too fast ever to catch or intercept, the Blackbird did its job well for our country, providing global strategic reconnaissance over a span of six different presidencies. Bob was born in Memphis, Tennessee in 1926 and graduated from The Webb School in Bell Buckle, Tennessee in 1944. At age 17, Bob volunteered for the US Navy and was training to go into submarines when he was accepted into the US Naval Academy at the war’s end. As a midshipman he served on various warships, including a heavy cruiser, destroyer, carrier, and the battleship USS North Carolina in which his GQ station was the 16 inch gun turret. Bob graduated from the US Naval Academy in 1949. He took his commission in the Air Force where he could go immediately to flight school. He went on to fly the Republic F-84 ThunderJet in combat against MIGS in Korea and was then selected after the war for the elite Air Force Research and Development team where he flew virtually every aircraft in the USAF inventory including “expanding the envelope” in the Lockheed F-104 Starfighter. As a Lockhead F-104 instructor pilot, Bob taught some of the world’s leading pilots how to fly the Starfighter. Some of his students included WW2 Luftwaffe fighter aces Gunther Rall, and Johannes Steinhoff as well as Canada’s Wing Commander Kenneth Lett and USAF General John Dunning. Remarkably, Bob has made 5 successful “dead stick” landings in the F-104 – an amazing accomplishment given that the F-104 glides like a “toolbox” and is extremely unforgiving of pilot errors. Bob was also involved with fellow Lockheed test pilot Darryl Greenamyer in breaking the FAI world restricted altitude speed record of 988.26 mph in a highly modified F-104 on October 24, 1978. Bob Gilliland has logged more test flight hours at Mach 3 than any other pilot in the world. He has been recognized and honored for his work many times. 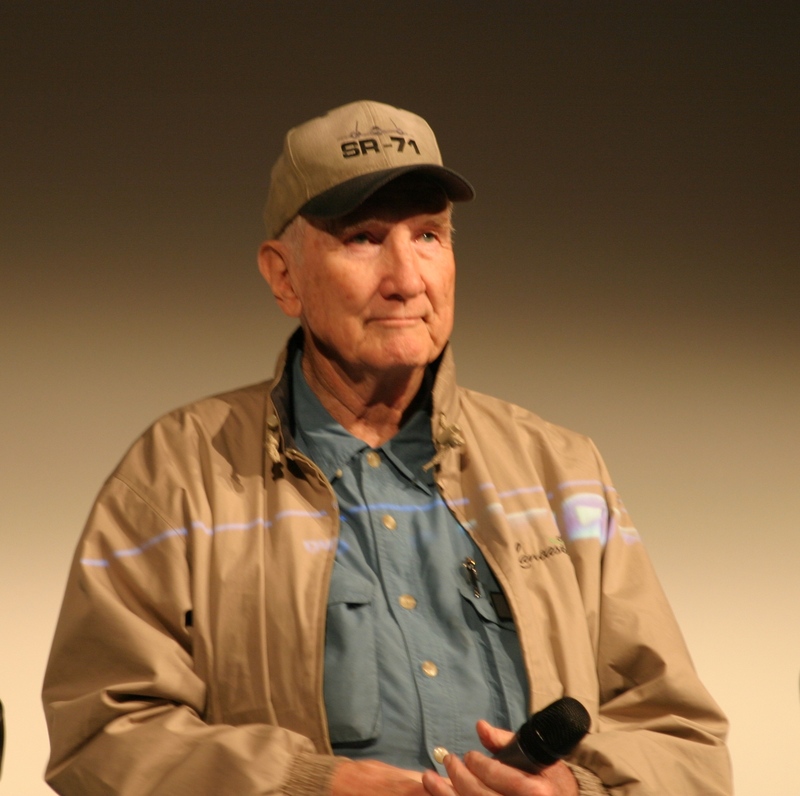 In the Smithsonian’s Air and Space Museum, he is honored for making one of the greatest contributions to aviation in his time as a test pilot/astronaut joining the 7 Mercury astronauts, Charles Lindberg and Howard Hughes in the same honor. 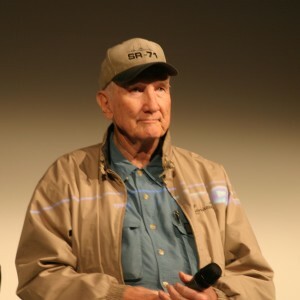 Bob is a fellow in the Society of Experimental Test Pilots and a recipient of the “Lifetime Achievement Award” by the Flight Test Historical Foundation for his distinguished aviation career. 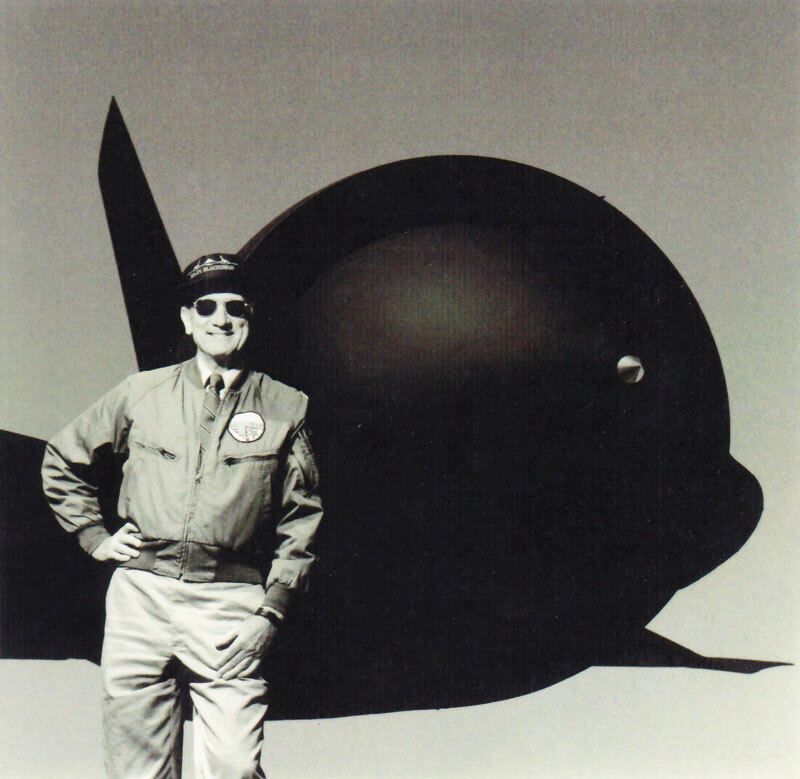 Bob was awarded the prestigious Ivan C. Kincheloe Award in 1964 for his work on the Blackbird program. He was named an Eagle by the Air Force Flight Test Historical Foundation in 1998 and received the Godfrey L. Cabot Award in 2001. Among his many honors, the one which he seems to have enjoyed the most, was the “Legends of Aerospace Tour” to Europe and the Middle East in March of 2010. As one of America’s five Legends, along with astronauts Neil Armstrong, Gene Cernan, Jim Lovell, and Vietnam fighter ace Steve Ritchie, the Tour stopped at many “down range” US military bases and hospitals. Former Good Morning America host David Hartman served as the moderator for the Tour. The Legends spoke daily to thousands of our servicemen defending our interests abroad, reminding Bob, he said with a smile, of how much he had enjoyed seeing Bob Hope and Betty Grable visit his airbase when he was flying combat in Korea. One of Bob’s greatest joys is the quiet friendship of old friends and family. Bob has two children. His son Robert is a well known lawyer in Palm Springs / Palm Desert, California. His daughter, Dr. Anne Hayes, practices medicine in Reno, Nevada.